An Automated External Defibrillator is a device that delivers a life-saving shock to a heart that has stopped and is dying. Is an AED easy to use? 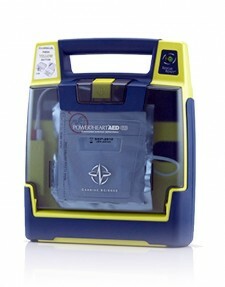 An AED is designed to be simple and used by people with little or no training. Do I really need an AED? 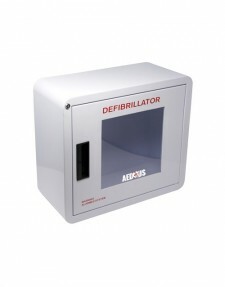 In the United States alone, nearly 1600 lives PER DAY are lost due to no AED being readily available. Is training required to use an AED? An AED is engineered to evaluate the heart’s rhythm and determine if it needs to be reset with a shock. No medical knowledge is needed to operate an AED. Some states do require training in order to be covered by the state’s Good Samaritan Law. Where can I get trained on AED/CPR? AED.us can coordinate training classes, which are presented locally by certified instructors. SCA occurs when the heart loses its electrical pulse needed to contract and circulate blood to the body and brain; a condition called ventricular fibrillation or v-fib. Death is likely within 10 minutes for someone experiencing v-fib if an AED is not available. (You will find a specific explanation of SCA in the AED.us Buyer's Guide. No. They are often mistakenly interchanged as the same condition, but SCA and heart attack are two very distinct events. Essentially, a heart attack is a plumbing issue, while sudden cardiac arrest is an electrical issue. We urge you to read the detailed explanation of these two cardiac episodes in the introduction of our AED.us Buyer's Guide. Will an AED save everyone? Why is CPR so important? CPR gives one a fighting chance of surviving cardiac arrest while an AED is being retrieved and before an ambulance arrives. CPR mimics the heart’s pumping of oxygenated blood to the body and brain and is a critical link in the chain of survival. The American Heart Association amends CPR guidelines every few years, but focus on CPR during an SCA rescue continues to increase. Can an AED be used on a Child? Do I need a special electrode pad for children? 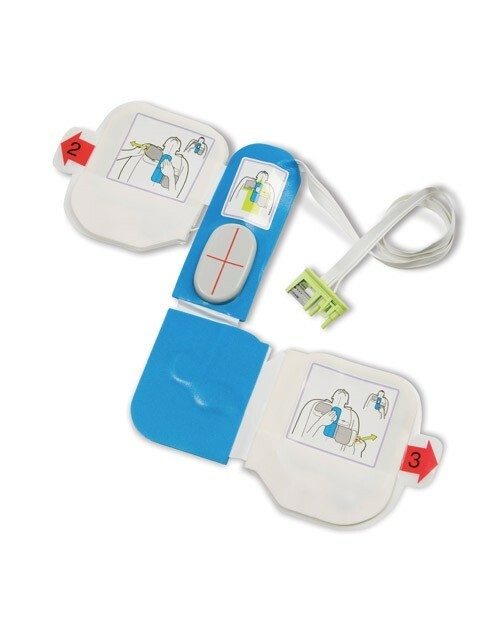 Some of our AEDs utilize two separate pad types: adult and infant/child. Some of our AEDs have a reduction key or component for infant/child use. What laws does my State have regarding AEDs? All states have a Good Samaritan statute designed to encourage bystanders to act quickly and not hesitate. AED.us' AED Legislation page has a resource for you to cross reference your state's Good Samaritan statute and determine other AED Guidelines specific for your state. Do I need a prescription to purchase an AED? 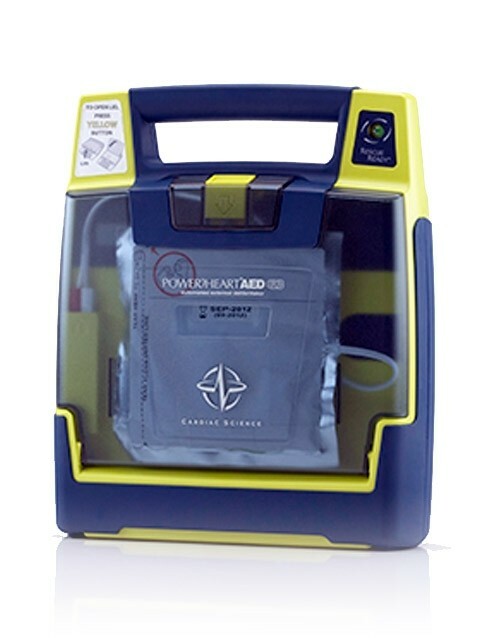 The Food and Drug Administration regulates AEDs as Class III medical devices, so a prescription is required. When you acquire an AED through AED.us, a prescription is issued which meets the medical authorization required by the FDA. Some states require a physician's oversight or medical direction for your AED plan. The medical director will review policies, training, and make certain state guidelines are followed. 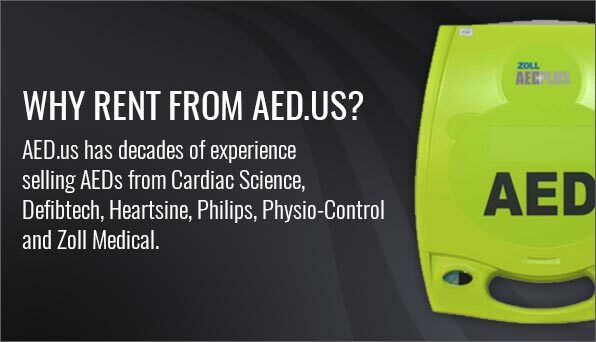 AED.us offers MyAED Management Program to assist you with this important component of your AED Program. We have mentioned some of the components of an effective AED Program: Medical Direction, Maintenance, Training, Policies and Procedures. 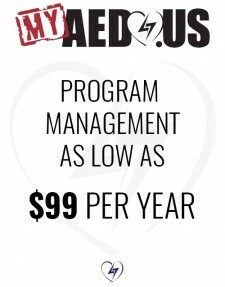 AED Program Management is how you track and manage all the components of your AED Program. 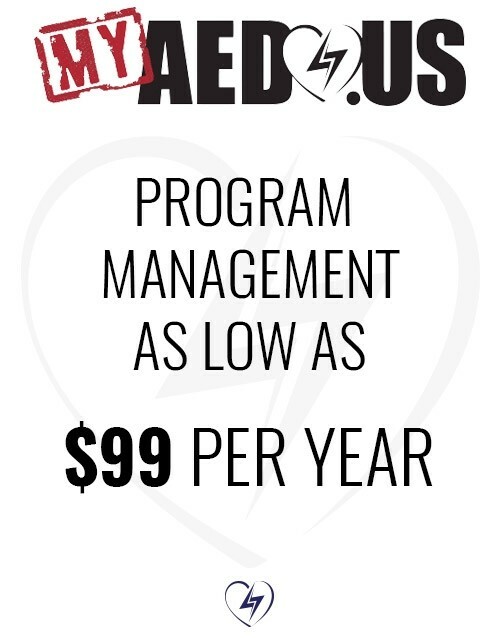 The MyAED Program Management software is recommended and invaluable in helping you optimize your AED Program. How do I decide which AED is the best for me? We select only the best devices in the industry to offer you. We strongly urge you to consider devices with enhanced capabilities, like CPR feedback, which optimize the chances of survival. 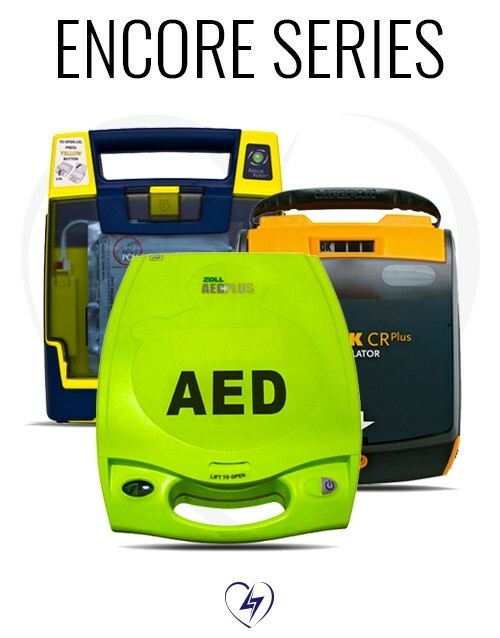 We all work within budget guidelines, which is why AED.us offers device rental and our Encore Series of refurbished AEDs with a 4-year warranty. The AED.us Buyer's Guide provides an overview of all our devices and your buying, renting, and leasing options. 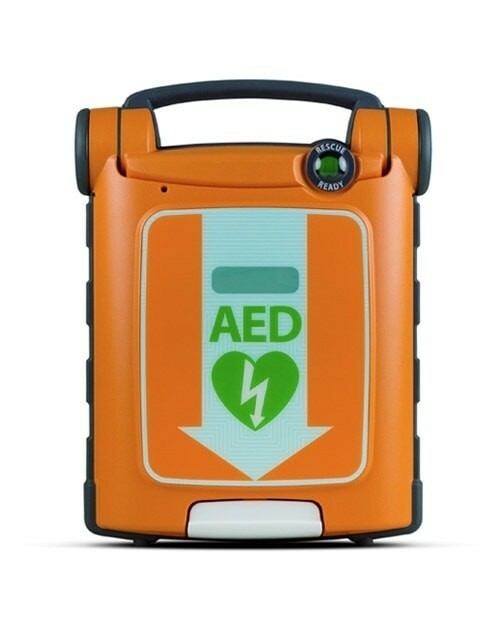 How do I know if my business needs an AED? 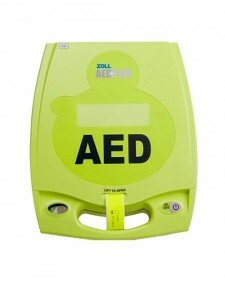 Every business should have an AED within a one minute brisk walk or run of any spot in their building or parking lot. SCA is the number one killer in the U.S. workplace. It can be attributed to more workplace deaths than ALL other causes combined. Why is my AED making noises? An AED will “chirp” if the battery or electrode pads need to be replaced. 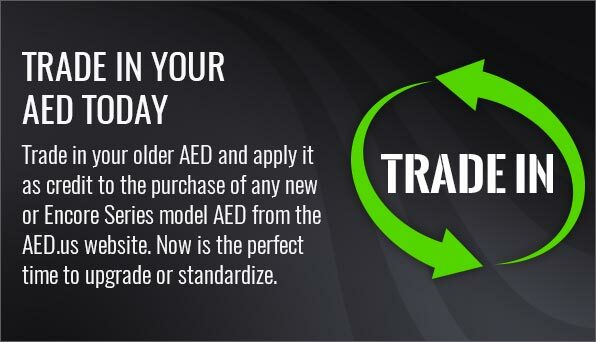 All AEDs we distribute will inform you of their status when turning on. 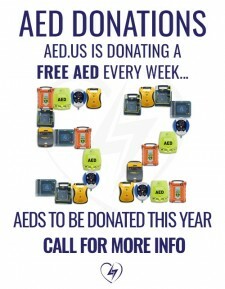 The AED will tell you what it needs, then you call us. How many times can I use the AED electrode pads? Pads must be replaced after each use. It is also recommended to have an extra set of pads in case you have multiple events or pads are damaged during the rescue process. How will I know when to replace the electrode pads? The pads package will have an expiration date clearly visible, and all AEDs we distribute have automated alerts when pads are needing to be replaced. If you are utilizing MyAED program software, your AED electrodes and battery are being tracked and you will be notified when time to replace. Why do AED electrode pads expire? AED pads have a water-based gel which is critical in maintaining tight adherence to the patient’s chest. This gel will lose moisture over time and needs to be replaced. Electrode pads have a shelf life of 18 to 60 months, depending on manufacturer and model. How will I know when to replace the battery? All AED.us devices give you an audible “chirp” when the battery should be replaced. But MyAED will also track your recommended replacement date and will notify you as it approaches. Do I leave my battery installed in the AED at all times? Yes. 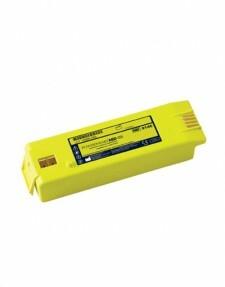 The battery should only be removed when it is time to replace it or if the AED is being packaged for shipment. 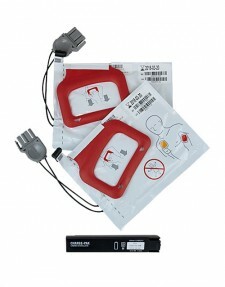 The AED battery and electrode pads are items that eventually will need replacing. Batteries can last 60 months or more and electrode pads 18-60 months depending on the model. However, all devices are different and you should confirm expiration dates on all disposables. 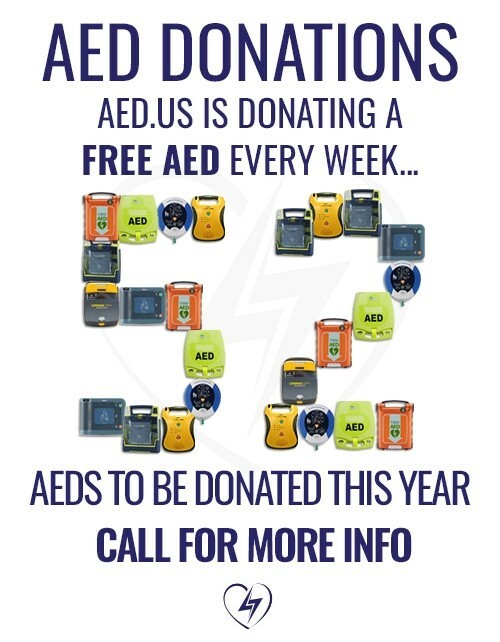 All devices distributed by AED.us have audible "chirps" that call attention to the device when it needs to be serviced, and all AEDs have visual indicators that show you the status of the AED. I see a date on my AED battery, is that the expiration? No. 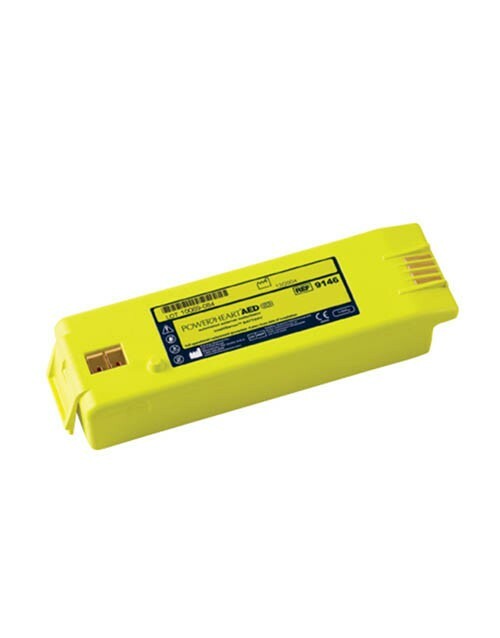 The date on an AED battery is the manufacturer’s recommended installation date. The battery should be placed in the AED by that date or else be recycled. After the battery is installed it will have up to five years of use. Again, each AED varies, so consult with your user guide to be certain. Do I throw my old battery away? No. Batteries should be taken to a community recycling center or AED.us can properly dispose of them. Does my AED have the most current software? Each device from AED.us is up to date with the latest software for that device. Every five years, the American Heart Association issues their evaluation and possible changes to CPR guidelines. The next report from the AHA will be in 2020. All future software updates will be available through MyAED.us FREE of charge. What is the difference between an AED and a Manual Defibrillator? Automated External Defibrillators do not require a professional operator. The AED diagnoses the heart rhythm and determines if a shock is needed. 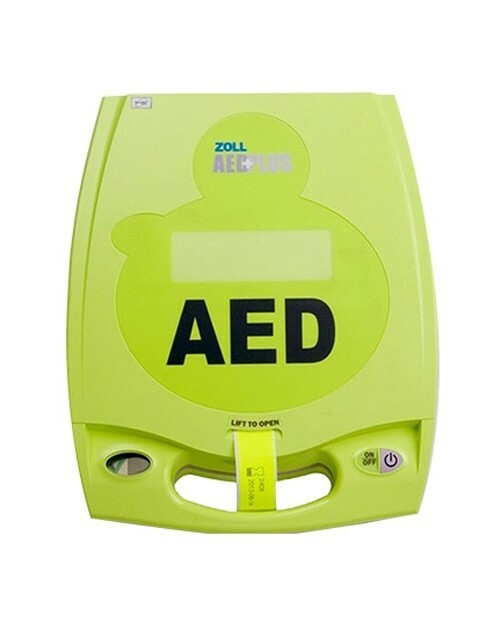 Manual defibrillators are what you would find in an ambulance or hospital where trained paramedics or physicians will perform the heart diagnosis. However, AED/CPR training is strongly recommended to properly prepare for a potential rescue. Will insurance cover the purchase of an AED? In most cases, no. But if you or a loved one have a condition which puts you at a higher risk of cardiac arrest, you should discuss this with your healthcare insurance provider. In such cases, many insurance policies will indeed cover the cost for an AED where prescribed by a physician. How do I order an AED? When you have decided what you want, you can add the product to the electronic shopping cart and proceed to checkout. If you have questions, you can reach out to our experts at 800-695-1209, or send us a brief email and we will respond as soon as possible. 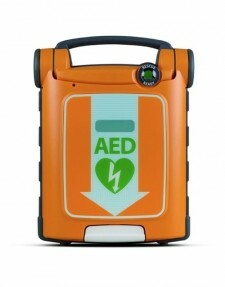 What forms of payment can I use to buy an AED? AED.us accepts all major credit cards, checks and wire transfers. We also have rental and lease-to-own options. 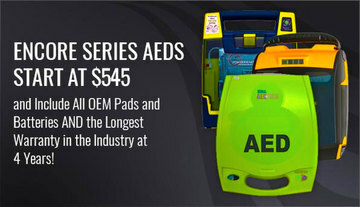 When my AED order arrives, will it be ready to use? On the Encore Series AEDs, yes. Both the battery and electrodes will be installed and ready to use. On new AEDs, AED.us ships devices as they come from the manufacturer. You will need to install the battery and pads once your package arrives. Once the battery is inserted the AED will do some self-diagnostic tests and within a few seconds, you are prepared to save a life! 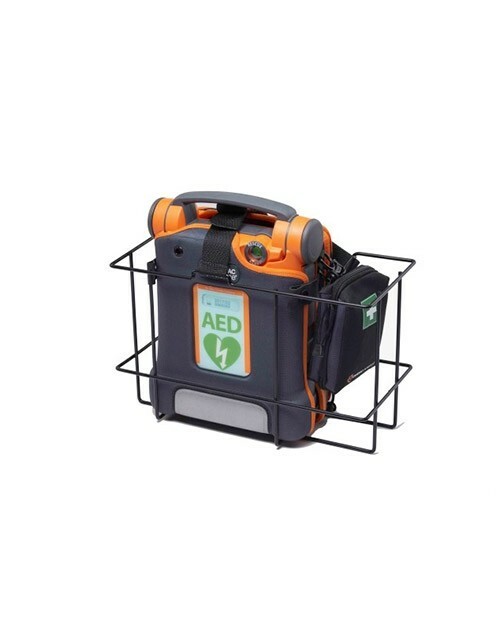 If you would like the battery and pads to be installed on your new AED, please let us know and we will be happy to oblige. Do I need a Wall Cabinet or Wall Bracket for my AED? Your AED should be clearly visible and quickly accessible. A cabinet or bracket is often the best way to facilitate this. AED.us carries a full line of original manufacturer AED cabinets and wall brackets, as well as our own Private Label AED cabinets. Just ask us for direction and we will find the best solution for your particular situation. Can I lock my AED cabinet? You can install cabinets with locks if you feel locking your AED cabinet is needed to prevent theft. Your AED Program response protocol must be to ALWAYS have someone with a key within a one-minute brisk walk or run to the AED cabinet. We encourage you to consider all scenarios when making this decision. Is your First Aid Kit or your fire extinguisher under lock and key? Call our experts if you are still struggling with this decision, but having an AED that is NOT accessible when needed is worse than having no AED at all. What do I do after using my AED in a rescue? Let us know right away! We want to hear your story. You can call us or you can also go to MyAED.us and click the “events and reports” tab to complete a Deployment Case Log. It is very important to track incidents and record the event data. Who are the best people to speak to about all things AED? WE ARE!!! 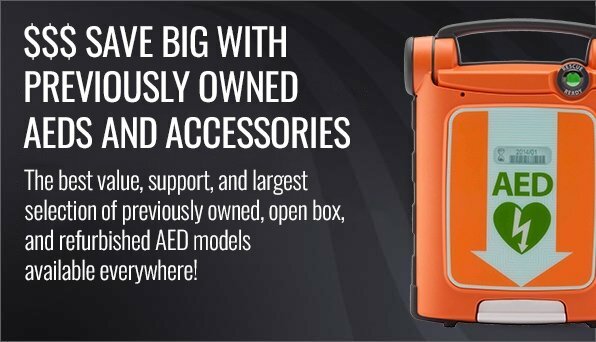 Having a combined experience of over 60 years selling AEDs, with over 100,000 sold worldwide, AED.us knowledgeable staff are ready to answer any questions you may have. We are trained, experienced, and passionate about AEDs!!! We are AED.us...Our Mission, Our Passion, Our Duty is to Forge Stronger Links in the Chain of Survival.